This ultimate adventure with apes and monkeys visits four of central Africa’s prime primate sanctuaries. Spend four days tracking mountain gorillas in the two best places on earth to see them: Volcanoes National Park and Bwindi Impenetrable Forest. Chimpanzees are the focus in Kibale Forest and Queen Elizabeth national parks, though you’re sure to see plenty of different monkey species, too. 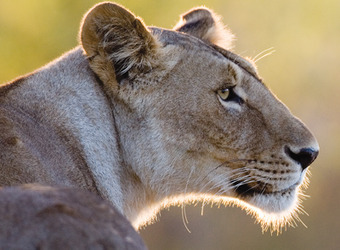 Scenic Queen Elizabeth is also home to classic plains game, predators, hippos, crocodiles and extraordinary birdlife. I have been fortunate enough track gorillas in both Uganda and Rwanda (once on my honeymoon and once with my 15-year-old son, 21 years later!) and they each offer such a different experience. This truly epic safari is for the traveler who really wants to see it all and do it all while in this eastern/central region of Africa. 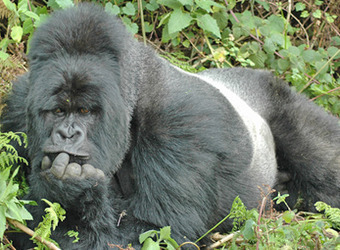 This is indeed the "king" of primate safaris! The most accessible of Uganda’s major rainforests, Kibale harbors the greatest variety and concentration of primates in East Africa and is home to 13 species including chimpanzees and red colobus monkeys. The elusive forest elephant moves through the park seasonally. Kibale’s tremendous biodiversity also attracts a long checklist of rainforest birds. 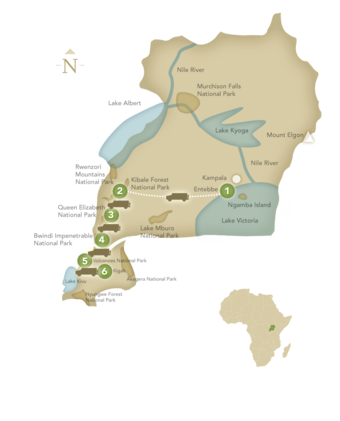 Activities include forest walks and wildlife viewing along the string of beautiful crater lakes that lie between Fort Portal and Kibale Forest. 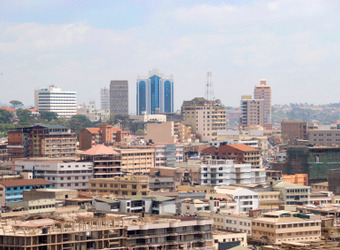 Uganda’s most popular national park is arguably its most scenic. Stretching from the crater-dotted foothills of the Ruwenzori Mountains along Lake Edward to the remote Ishasha River, its mosaic of habitats includes savanna, wetlands, gallery and lowland forest. The park offers prime grazing for buffalo, elephant and myriad antelope, and boasts 600 bird species. 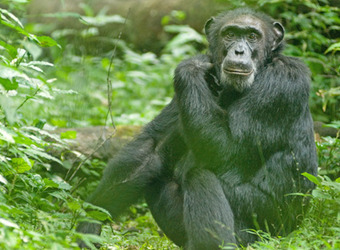 Game drives, forest walks, chimp tracking and boat trips on the hippo-filled Kazinga Channel are popular activities. 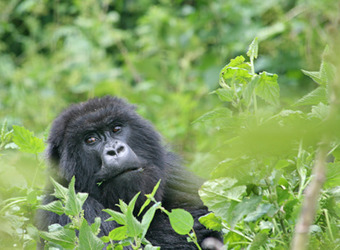 On this pilgrimage to Africa’s oldest national park, set aside in 1925 to protect the mountain gorilla, enjoy a full immersion in all the park’s highlights: two days of gorilla trekking in the rainforests of the Virunga volcano chain, one day trekking to see a troop of 80-100 golden monkeys, and a visit to pay homage at the grave of Dian Fossey, the world’s most famous gorilla researcher who lived and worked within this park from 1967-1985.